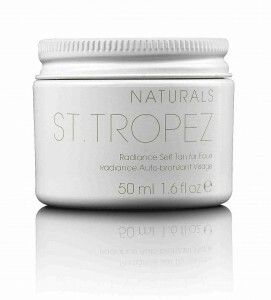 I am completely in love with St. Tropez’s new range NATURALS. Designed for sensitive skin types and jam packed with naturally led ingredients such as avocado butter, pomegranate and mango, it gives the skin only a subtle hint of a tan. Ideal for self-tanning novices like myself, I use it to prolong the salon experience. And it works streak- and odour-free wonders. It comes as a cream for the face (RRP £21), a milk and a lotion for the body (both RRP £26). 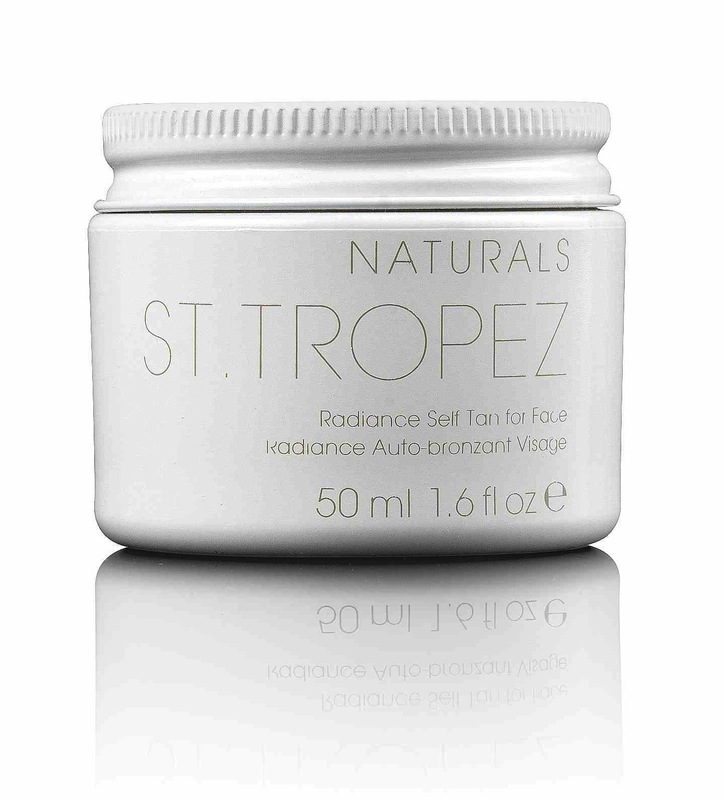 Now for the giveaway: St. Tropez has developed a sun care range with SPF and Melanobronze, ‘…an innovative ingredient that gently stimulates the body’s own melanin production to help enhance your tan naturally’. The SPF products do not contain self tan. 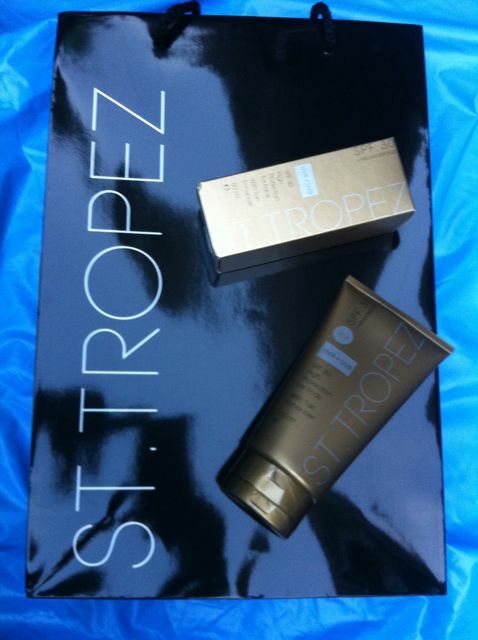 Leave a comment and tell me what your plans for this summer are to win a set of face and body St. Tropez SPF 30. Draw closes on Friday, 1st of July, at noon. My top tips for using fake tan at home: exfoliate with a gentle scrub before, apply body lotion to the soles of your feet/palms of your hands/anywhere your skin is very dry, wash your hands religiously when finished. Let’s see… plans for the summer… hang around my village, soak up much the Provence sun in my back garden, throw as many BBQs as possible, and then head to Texas at the end of August to stuff my face with tacos and margaritas! I’m loving this summer! Schön siehst Du aus. Macht die Creme auch Sommersprossen? I was going to comment in German as well but blanked… haven’t had coffee yet. Holidaying at the glamous destinations of the Isle of Wight and Anglesey and hopefully managing at least one dip in the sea without getting frostbite! We’re having a staycation this summer having just been to Texas. Hopefully we will 1. finish the treehouse, 2. finish landscaping the pond and 3. get the garden ready for chickens. Hurrah! 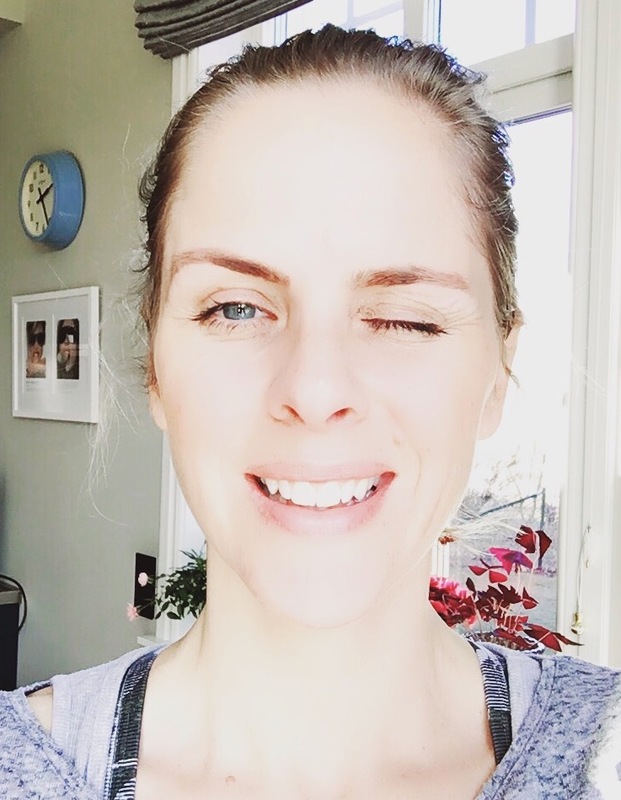 This summer I will be running after my little toddler and making sure she has a fabulous time! Baking summery cakes with my shiny new kitchenaid. Enjoying the suns rays as much as possible and hoping to catch a tan but I usually burn……. This summer i plan on going up to the mountains with me and my family of 6! 😀 We plan on going to see the fireworks up there in the dead of night! 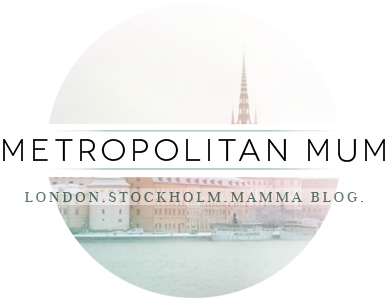 (: this is an amazing giveaway and i really do hope i can win! this summer i will be going hiking and site seeing at a local mountain and then i will go to oahu hawaii and surf! towards the end of the summer i plan on going to orlando with my husband and kids! i really really want to win this giveaway!!! My plans this summer involve soaking up as much of the English “stawberries and cream” atmosphere during the last weekend of Wimbeldon as I can while praying that the weather holds out and that Murray makes the final; wearing lots of floaty dresses and skirts to show off slightly tanned legs that only come out between May and September; making the most of my lunch breaks at work and heading to St James’ Square in London with sunglasses and a good book for an hour’s priceless peace in the city; meeting friends on the South Bank by the Thames for guilt-free glasses of Pimms in the evening; and as the summer comes to an end, going to the south of Spain with my boyfriend and his family to eat lots of paella and alioli! I lurve the fake bake. I bought this fake bake last week called St Moritz and it is the best one I have ever tried. My legs look like they have been in Ibiza for 2 weeks. I had so many comments, “Where have you been?”, my answer was, “To my bathroom cupboard,”. The TOWIE cast have not got anything on me!